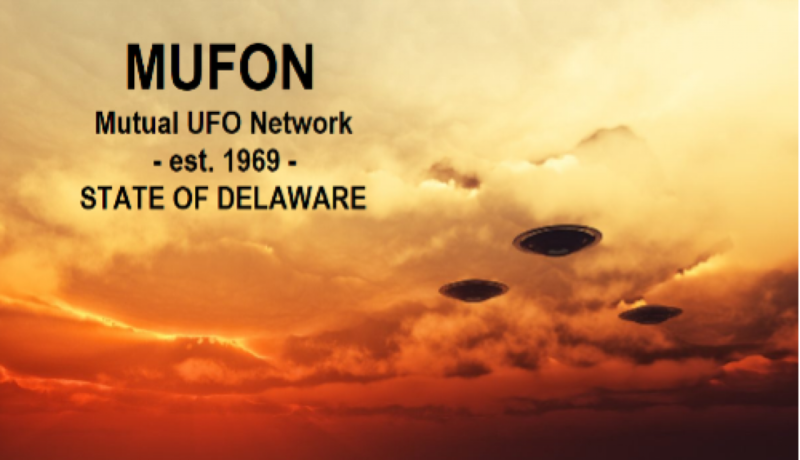 MUFON Delaware holds monthly meetings at the Woodlawn Library, Wilmington, DE. Check out our facebook page as well for updates on future events. Presentation begins with discussion of technology gleaned from a crash recovery in the Black Forest Germany in the 1930’s to the 1947 Roswell crash. Various alleged German UFO’s are shown. Alleged modern technology can be attributed to the knowledge and items recovered, which are in place today in Military, Medical and Aerospace industries. Time: 2:00 – 4:00 PM E.S.T. The event is FREE and open to the public as a continuation of the MUFON Delaware Education Series. PLEASE NOTE —– THIS EVENT HAS BEEN RESCHEDULED — THIS IS BECAUSE OF EASTER AND OTHER HOLIDAYS OCCURRING THAT WEEKEND. THE NEW DATE FOR THIS EVENT IS SATURDAY, MAY 25th. THE TIME OF EVENT IS STILL THE SAME.